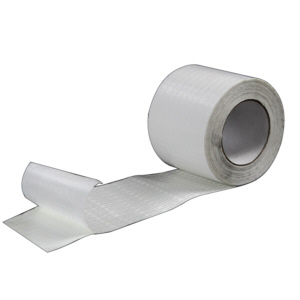 Pressure Sensitive Tape (20 mil) is single-sided, ideal for medium or long-term applications, and is not sensitive to higher ambient temperatures or moisture, which makes it perfect for applications involving exposure to high temperatures and/or moisture. It is not easily removed once adhered to the joined substrates. Click here for Product Data Sheet.